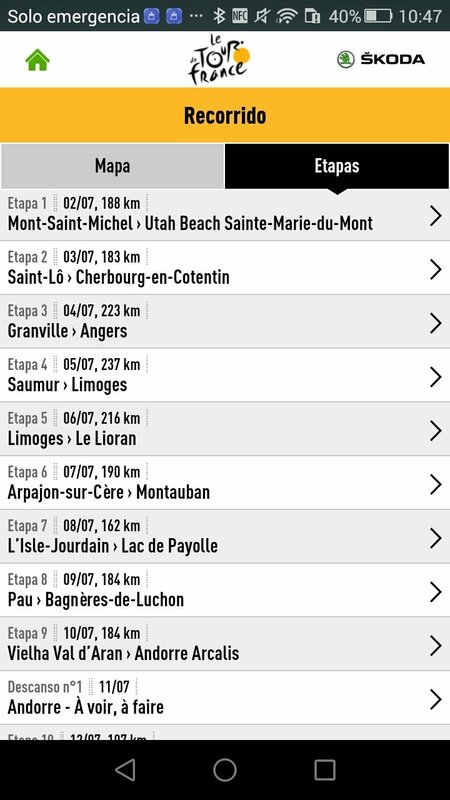 The most important cycling event takes place every July. 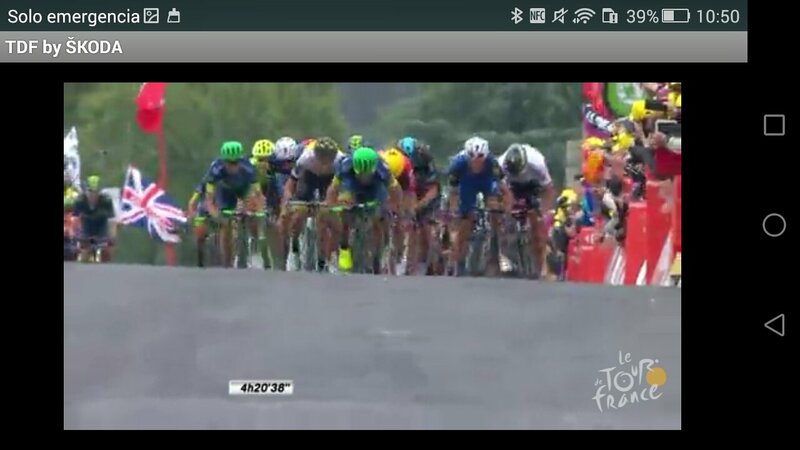 It's the Tour de France, the most famous stage-based cycling race that travels around France for 21 days. 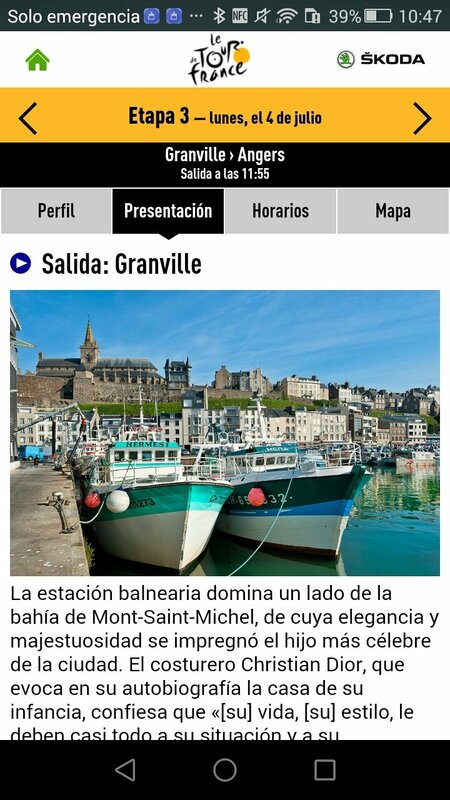 Its official Android app comes along with everything you need to not miss out on anything from your Android smartphone or tablet. 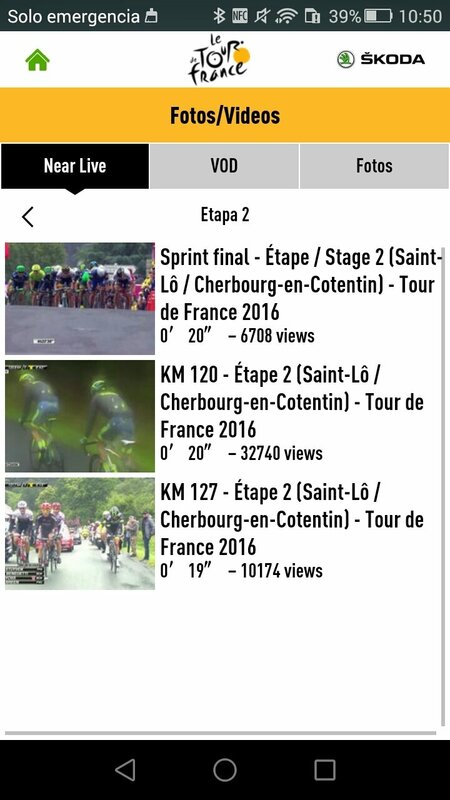 With Tour de France we'll have exclusive multimedia content and all the data and stats that have to with the French peloton from the very first day. 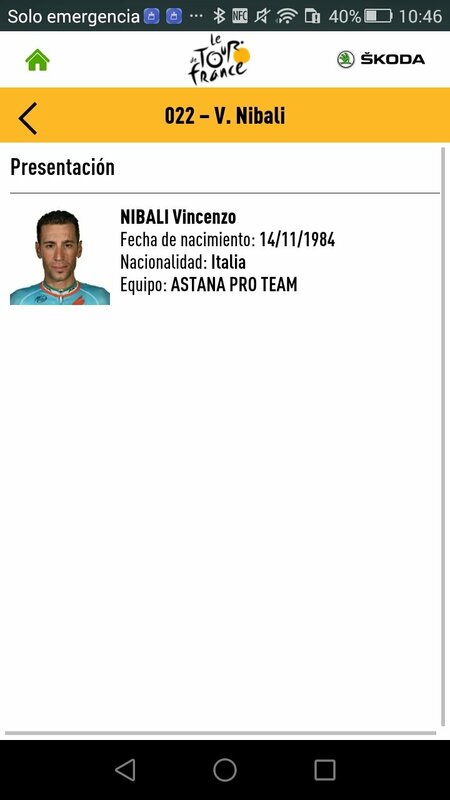 Contador, Froome or Quintana? Who will win this year? Videos of the race (highlights, interviews, onboard cameras...). 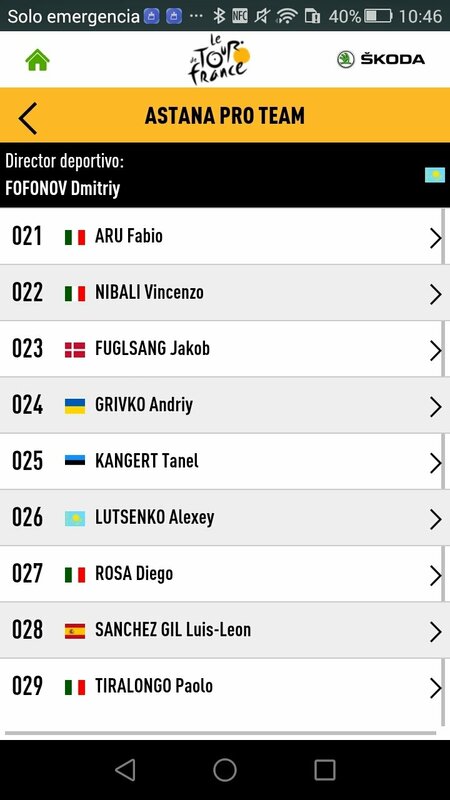 Results and standings (stage, general classification, king of the mountain...). 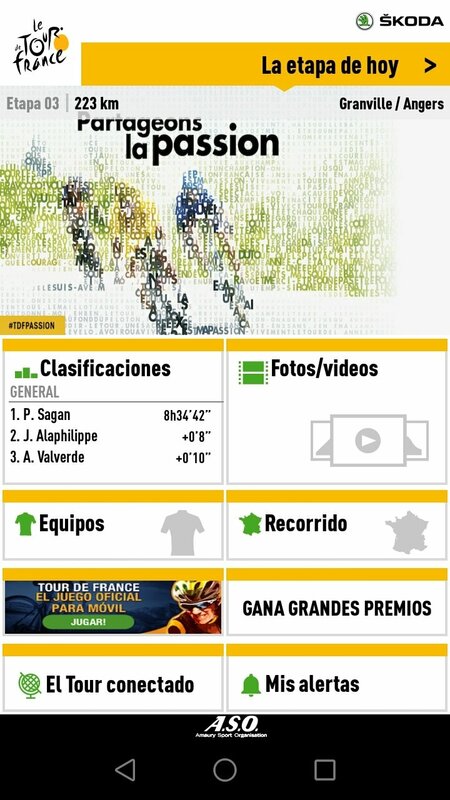 Information about the teams and the cyclists. 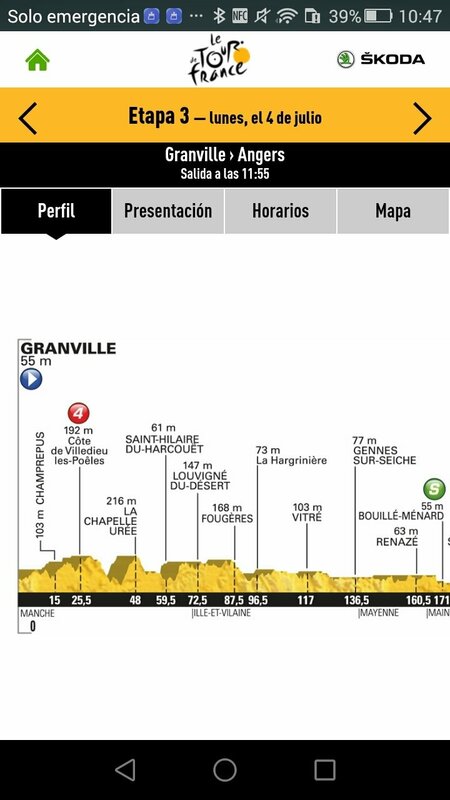 Profiles and data about the stages. 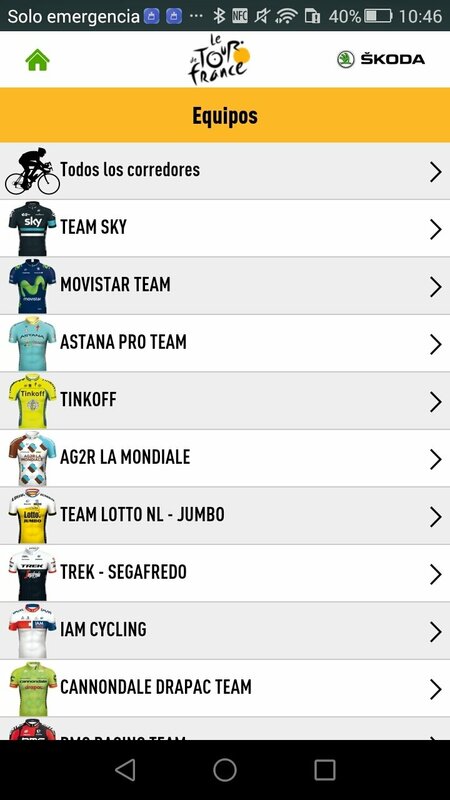 If you're a real fan of the Tour, don't forget to download this APK and follow the fight for the yellow jersey.